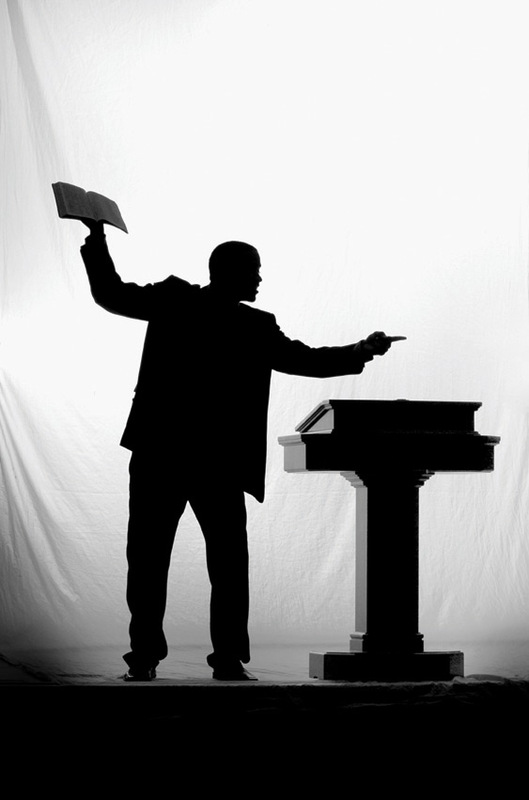 “And on the 8th day God looked down on his world and said, “I need a pastor!” So, God made a pastor! God said I need somebody to get up before dawn and pray and work all day in the fields, dividing the word of God, eat supper and then go to town and stay past midnight at a meeting of the school board or to seek out social justice. So, God made a pastor! I need somebody with strong arms. Strong enough to hold back those who disagree, yet gentle enough to hold those in periods of personal pain. Somebody to preach, teach, come home hungry and have to wait for lunch because his schedule is running behind and visiting with civic leaders and ordinary citizens and telling them to be sure to come back real soon…and mean it. So, God made a pastor! God said “I need somebody that can handle the Word, bring crystal clarity within a difficult passage, interpret biblical languages and understand the past ages through the prism of contemporary times. And…who, in the trenches of a work week that will go way beyond a standard forty hours, will finish his week by standing the Lord’s pulpit on Sunday morning. Then, as the glow of benediction is upon his shoulder, begin the process to put in another unseen amount of hours to feed those who will come through the portals. So, God made a pastor! God had to have somebody willing to ride the wave of criticism to get the Bible lessons prepared for students ready to hear the Word of God and yet stop in mid-sentence to see about those who are in transition from life unto death and those who have found themselves hospitalized or injured. So, God made a pastor! God said, “I need somebody strong enough to stand the storm, preach the word and yet gentle enough to minister to lambs and strengthen families and encourage singles and lift up education as not a burden but a blessing …and who will to interrupt his family activities and meeting responsibilities to help patch up a broken life. So, God made a pastor! Adapted from the Paul Harvey speech, Delivered to the National FFA Convention in 1978. Thanks for the adaptation. Heard Paul Harvey on Sunday. Loved it. Wondered what could be done with it. Thanks. I will give annotated credit. Great read and a great look into the life and duty of a Pastor that are seen and unseen.